Ever wonder where furniture comes from? As it turns out, it’s made; and often made by hand. 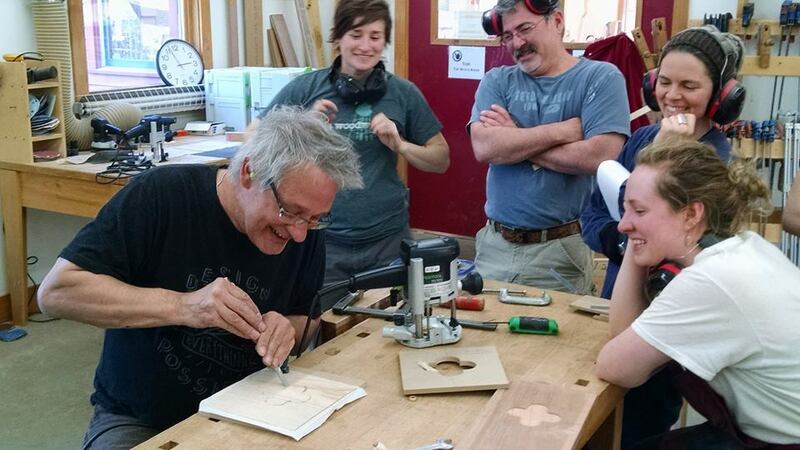 For the person in your life who loves sitting, but would prefer a seat that they made themselves, the Center for Furniture Craftsmanship is offering a Basic Woodworking class. Focusing on the various skills, tools and safety involved in furniture making, this two-week course will result in each student coming away with their very own bench.